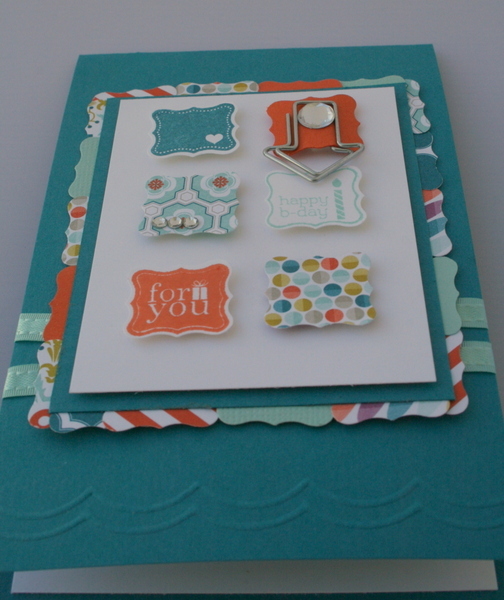 Ive used the new SAB Sycamore DSP and pool party ribbon bundle for my card and I used the Petite Curly punch and stamps. The paper clip, large rhinestone and scoring plate is a little sneak peek of some upcoming products in our new Seasonal mini which starts on the 1st of February. Girl You been doin some thinking there! 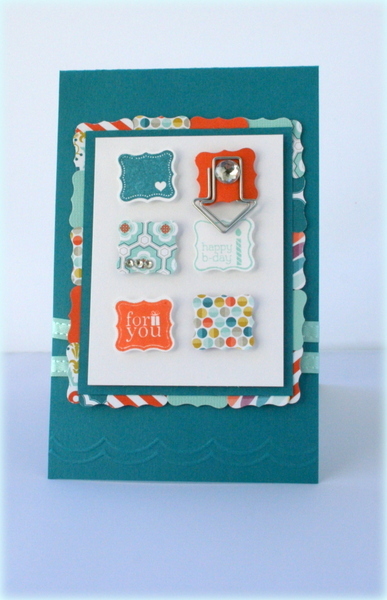 So clever to use that wee punch to make that background and a very cool card. 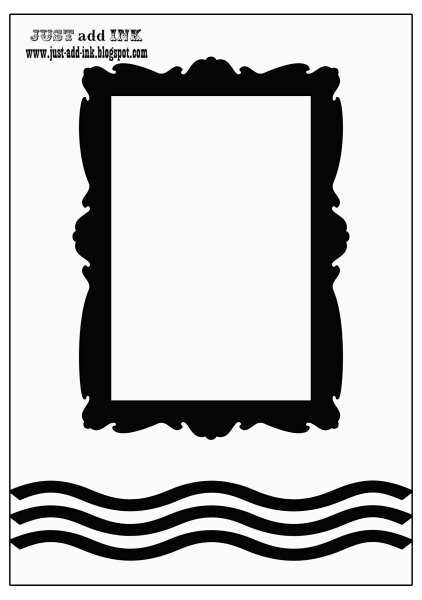 I just love it Delys! 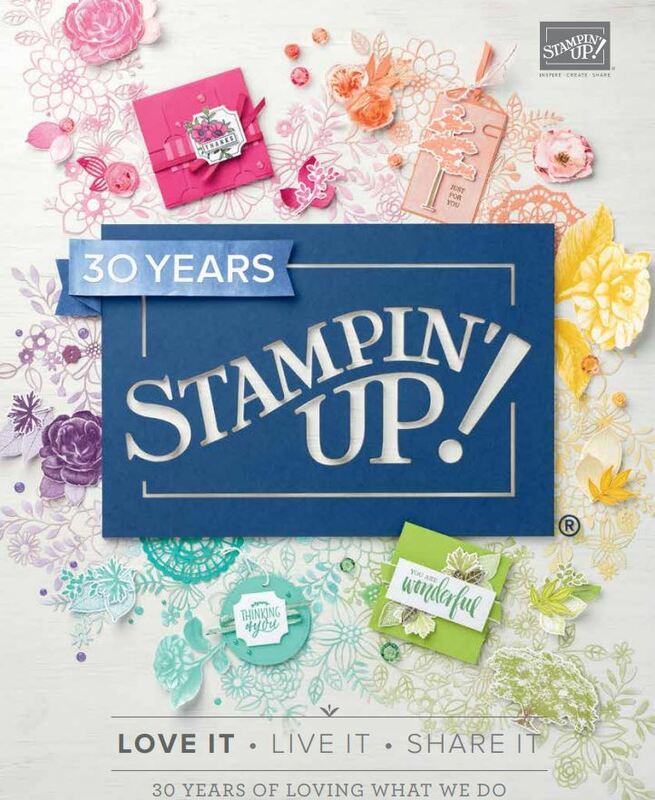 Love your sneak peaks on your card of the new products!